DiGio from The Atomic Geeks drops by to keep the Fourth Chair warm. 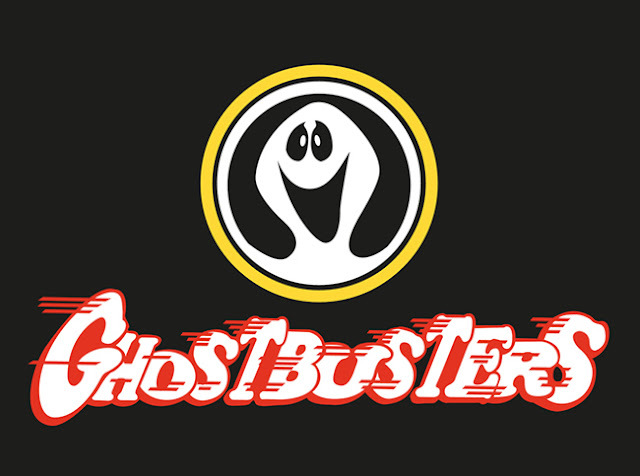 The podcasters, inspired by the "Original Ghost Busters" from the 1970s decide to concoct other things that were the "original" versions of popular pop culture properties. Hear about the "original" Veronica Mars, the "original" Transformers, the "original" Preacher, and the "original" Knight Rider. Also, find out how long the crew can go without using the TAG googling music.